King Me! 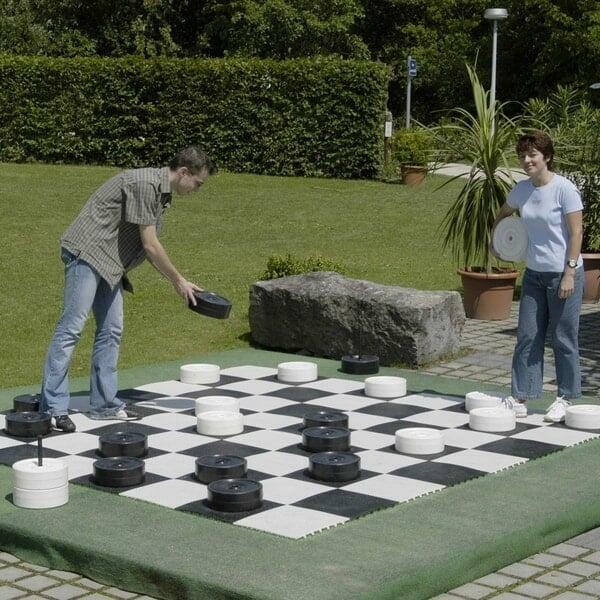 Add a fun and different experience to your home's lineup of Playthings with a set of large checkers for your backyard, patio, child's playroom or game room! 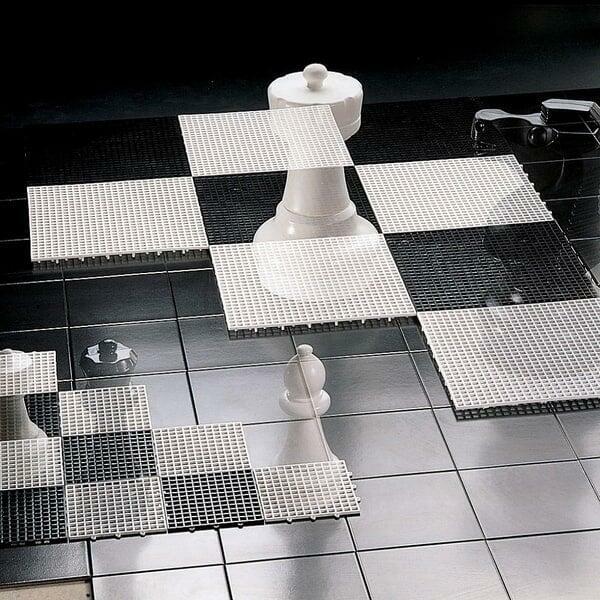 This set from Kettler Toys includes 24 pieces (12 black and 12 white) for backyard sessions of "English Draughts", commonly referred to as checkers in the United States. Jump all over the board as you attempt to capture your opposition's pieces. 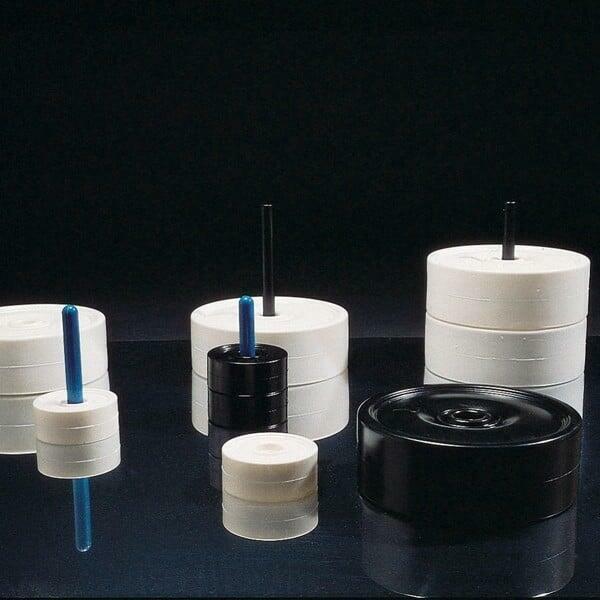 These large 4" tall and 10" wide pieces are made from an all-weather material that is safe to be left outside in the rain and snow!